We understand that your shower brings your whole bathroom project together. 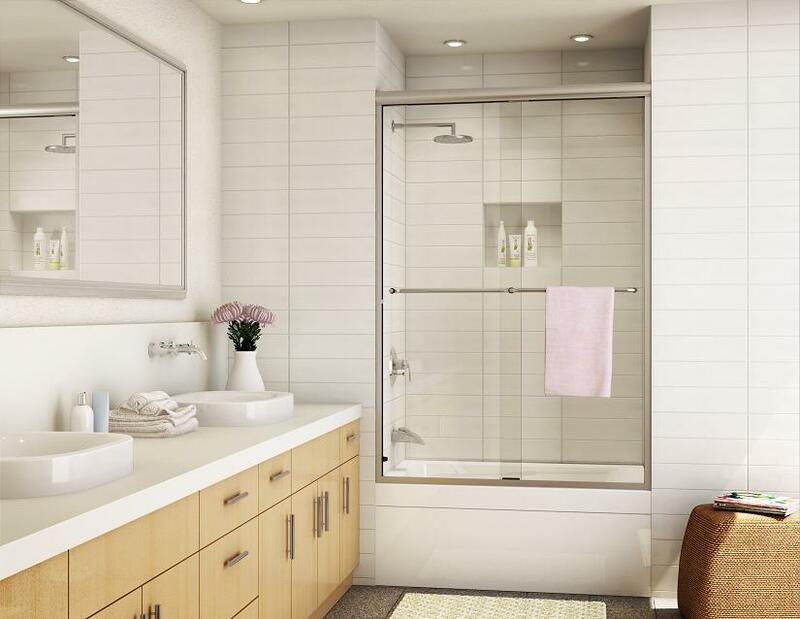 At MacNeil Glass, we template and install beautiful and functional custom shower and bathtub enclosures at competitive prices. We provide you with a wide selection of high quality glass, finishes and designs to choose from. Call today to get a FREE estimate on the shower design you want for the best price you will find anywhere! It’s a simple upgrade that increases value and adds a touch of luxury. We want to give you more than beautiful glass but to also help you create your ideal environment for your home or business. We accommodate our showers to your personal requests. It’s important to realize that we’re a company that wants to give you what you want when it comes to your home or business so we can customize to your needs. 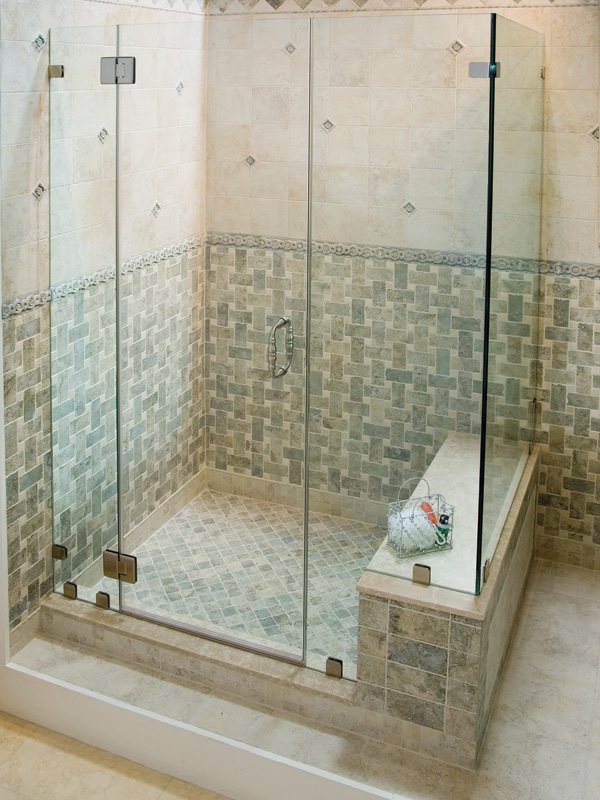 Let us design your shower glass to your specifications. Get a FREE estimate on the shower you want! Ready to Upgrade Your Mirrors?